Having Technical Questions About Registering??? Live Chat Support at SportsEngine: Click the Need Help? in the blue box on the right side of your screen. Coaches Check out the Link Below & See Successful High School Coaches Utilizing the Benefits of Being a Member of FHS7v7A How It Translates To The FALL. 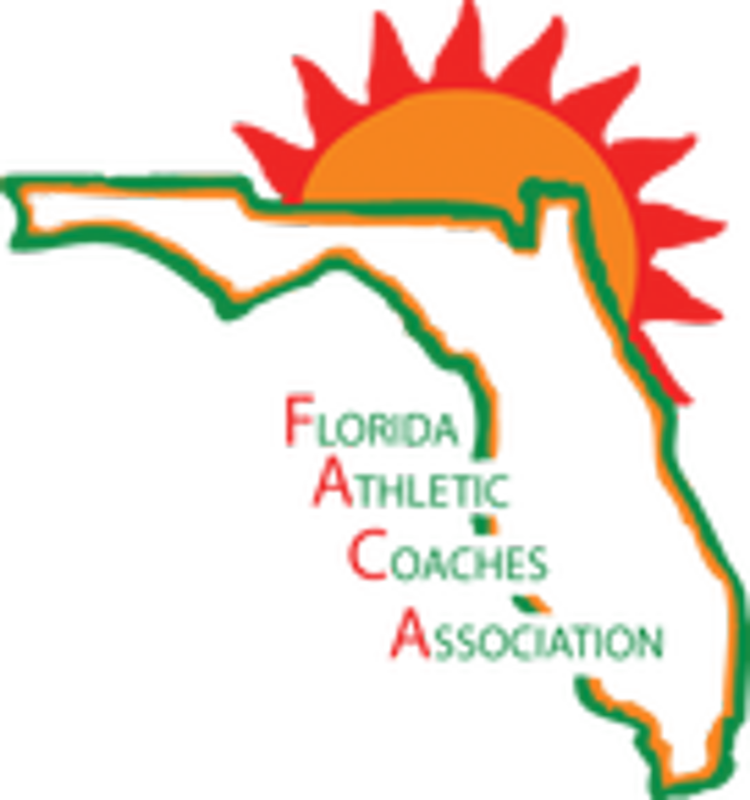 Florida High School 7v7 Association is a member driven organization, run by high school football coaches to serve high school football coaches in the offering of the sports of 7v7 Football and Lineman Challenges in the State of Florida. The Florida High School 7v7 Association believes that sportsmanship and fair play will foster a positive future for the sport of interscholastic 7v7 football and for the student athletes who participate in it.